Did You Win Swedish Historical Drama THE GIRL KING On DVD? 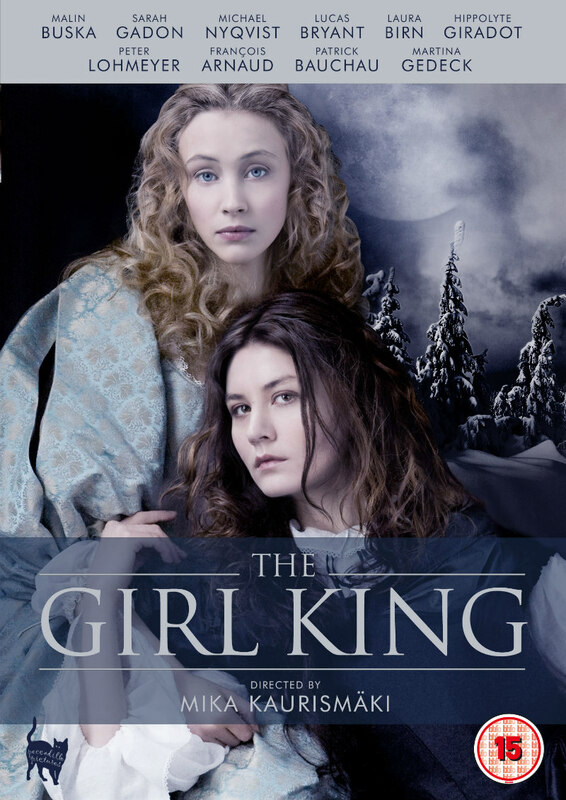 Peccadillo Pictures release The Girl King on DVD July 25th, and we've got three copies to give away to UK readers. In 1632, at the age of 6, Kristina Vasa (Malin Buska) became the first native, female sovereign of Sweden. Raised as a prince under a conservative Lutheran court, Kristina grows up with ideas for modernizing Sweden and bringing an end to war. Upon her ascent to the Swedish throne, Kristina is thrust into a labyrinth of power in a court dominated by men. They believe she has no other destiny than to marry and have an heir for the good of the kingdom. Kristina refuses and instead pushes to modernise Sweden. She has many suitors, however Kristina becomes interested in her lady-in-waiting, the beautiful and elegant Countess Ebba Sparre (Sarah Gadon). Torn between reason and passion, Kristina is faced with choosing between her country, her religion and living as “who she wants to be”.